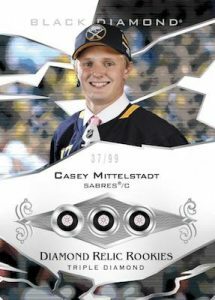 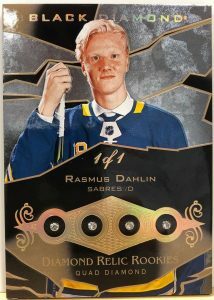 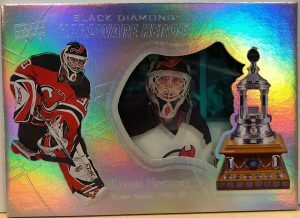 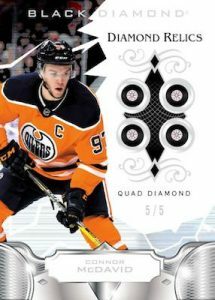 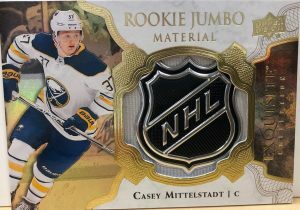 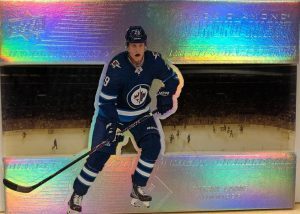 2018-19 UD Black Diamond - Hockey Card Checklist	Overall rating:	3	out of 5 based on 1	reviews. 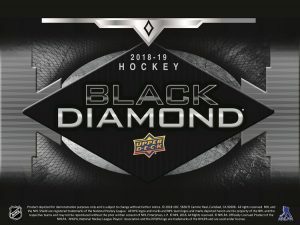 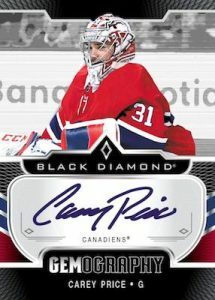 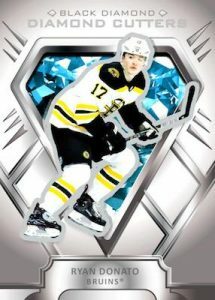 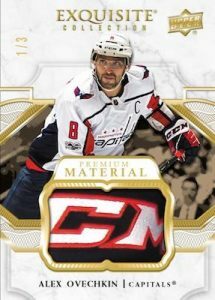 2018-19 UD Black Diamond is a premium hockey release from Upper Deck that offers 5 Black Diamond cards, and a bonus pack containing 1 Exquisite Collection card. 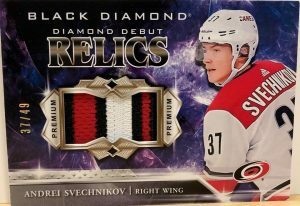 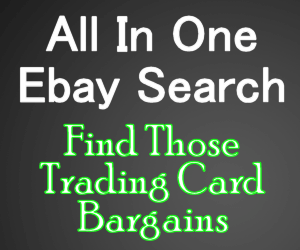 The main draw for this release continues to be the Relic Rookie Gems cards, which offer manufactured diamonds that are embedded in the card. 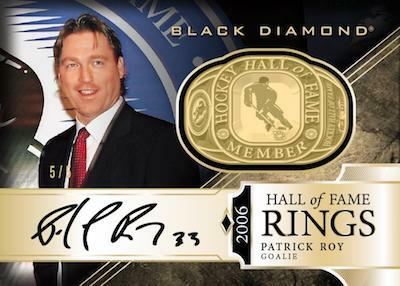 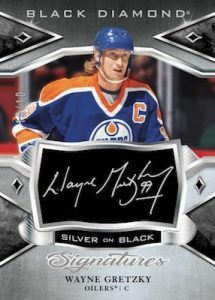 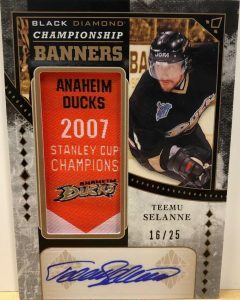 Black Diamond also offers an impressive array of autographs and memorabilia, as well as several collectible insert sets. 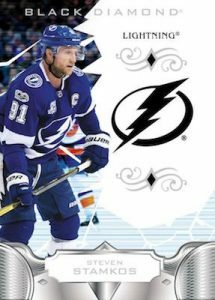 For a full team-by-team breakdown of the hits, head on over to Breakninja.com.